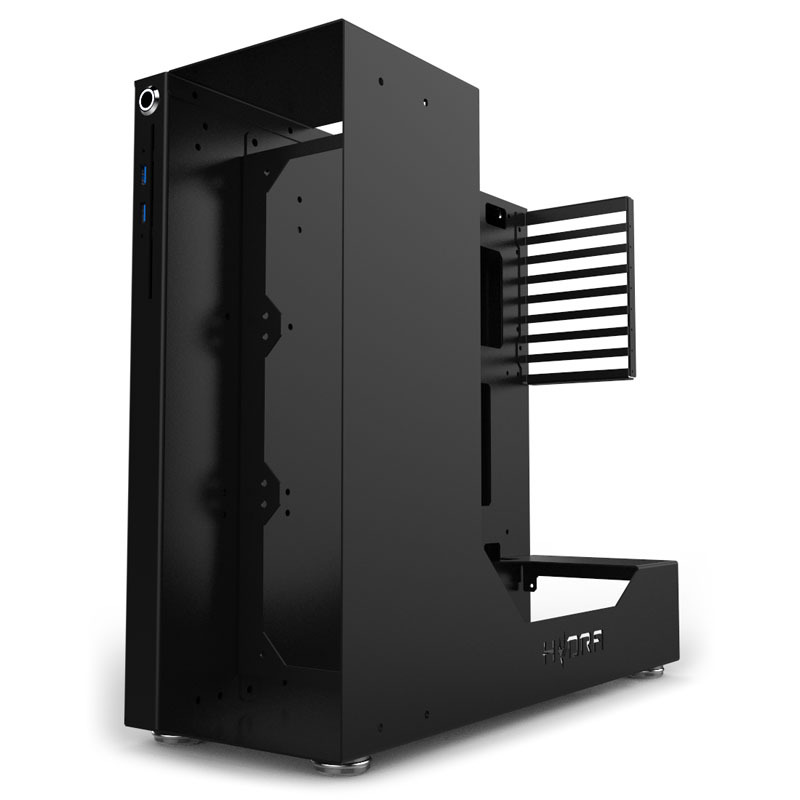 News Hydra is Coming to Overclockers! Hydra is Coming to Overclockers! What do PC enthusiasts want? What do we expect from a product? How can we improve on current products? The questions were answered with the help of the community and one of the requests that came from this consultation was for unique, customisable, elegant Italian designs that utilised premium materials. 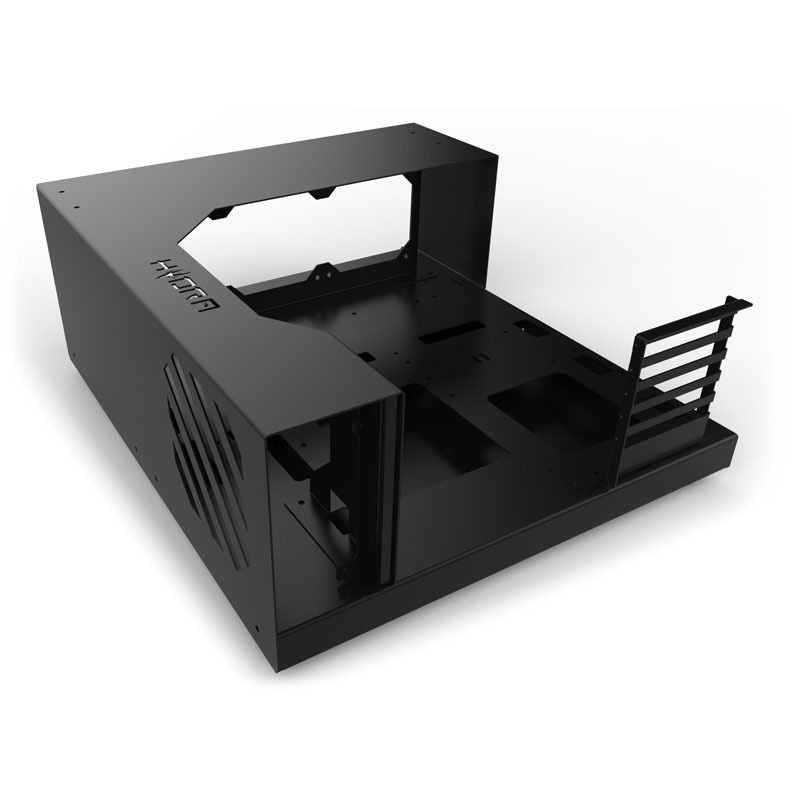 Hydra believes that individual customisation should be an essential part of a case. That's why all of their products can be completely dismantled with the help of an Allen key. The Hydra Desk is a spectacular desk case that offers a no-compromises modding experience while pairing premium materials with modularity. The massive amount of space on offer makes it the ideal basis for a custom water-cooled high-end system. 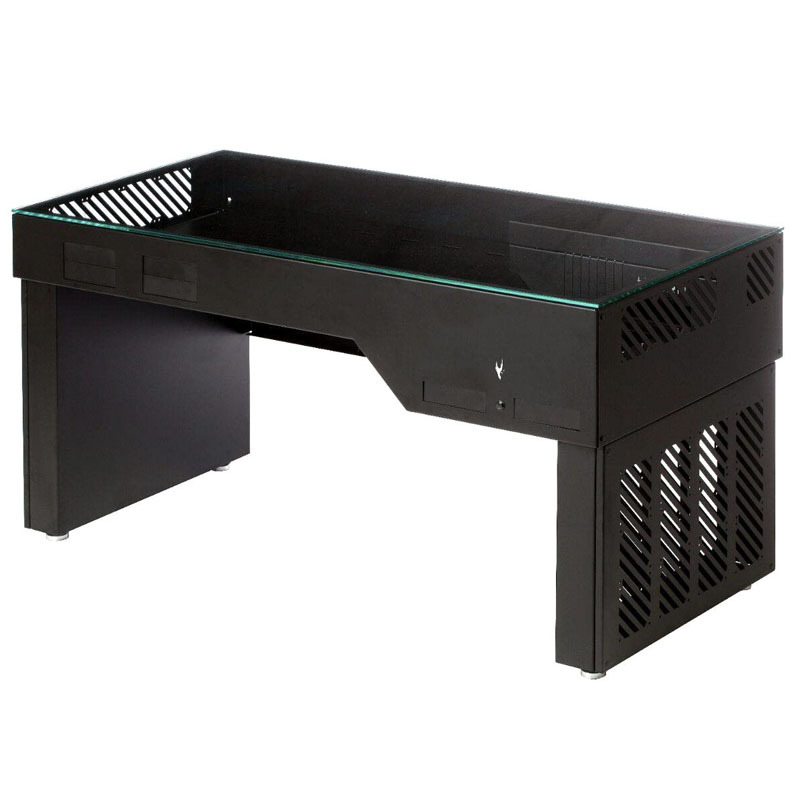 The Hydra NR-01 can function as an open or closed Midi-Tower, but is also at home as a benching table in the vertical orientation. Combined with its modularity, design enthusiasts and modders get a multi-functional platform that can be customised to meet their personal preferences. 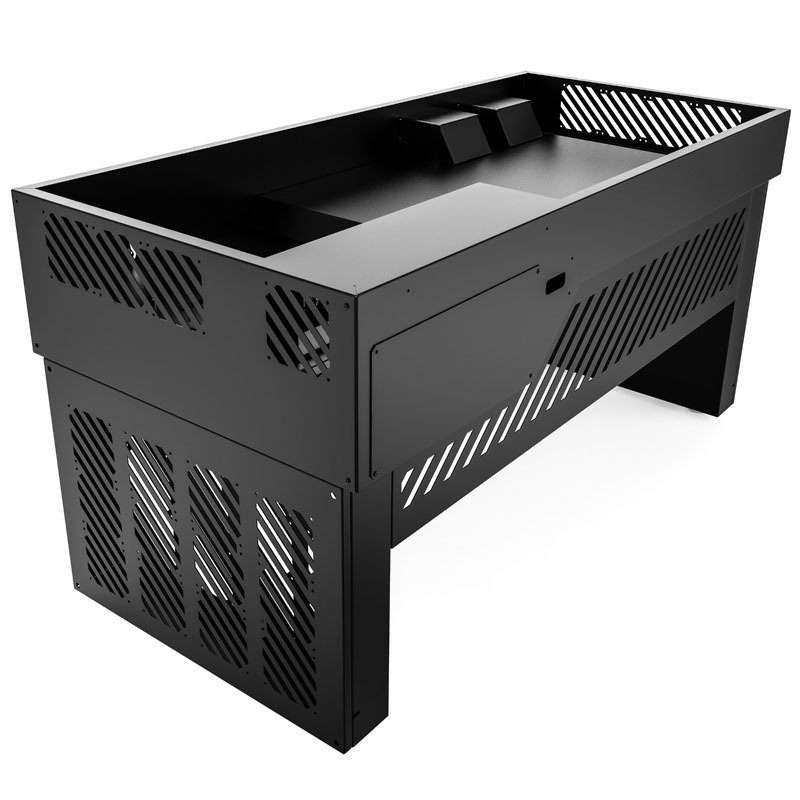 Spectacular desk case from Hydra in premium aluminium & tempered glass, Modular construction for modders, Space for two complete systems, Extreme radiators and data storage compatibility.